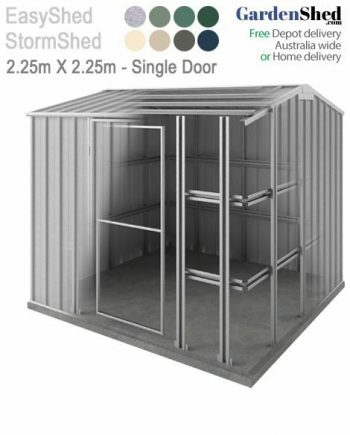 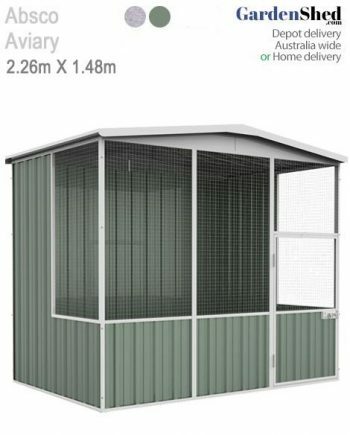 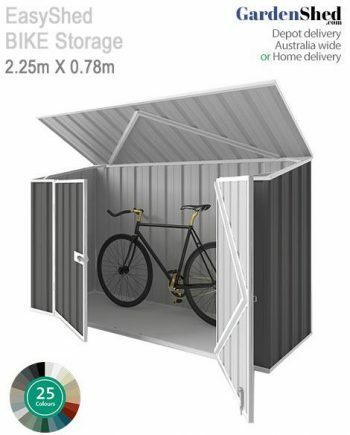 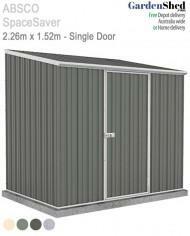 Highly Recommended to secure your shed to a concrete base or pavers. 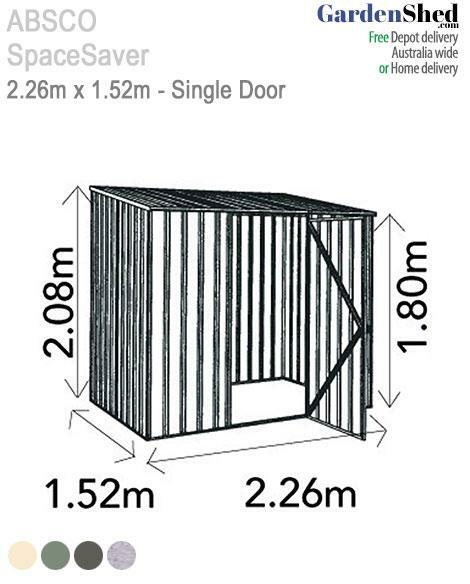 Each of the eight anchors in the pack comprises 3 components. 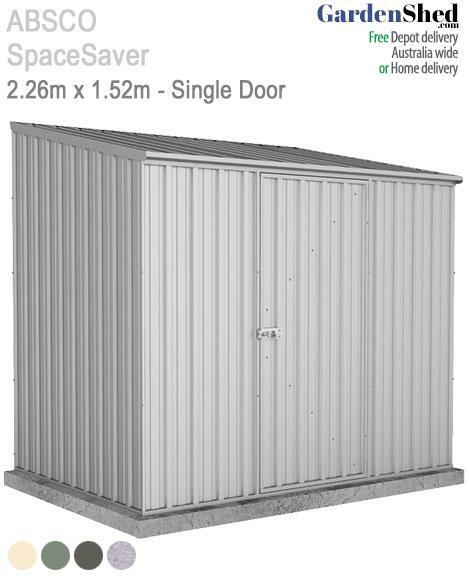 (1) A 50 x 45mm galavnised “L” shaped steel angle bracket, (2) A 10mm nut & bolt to secure bracket to the wall, and (3) A 10 x 50mm dyna bolt to fix to the concrete slab. 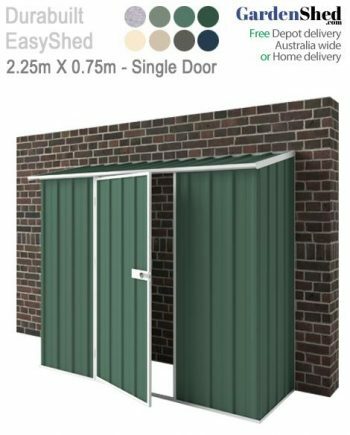 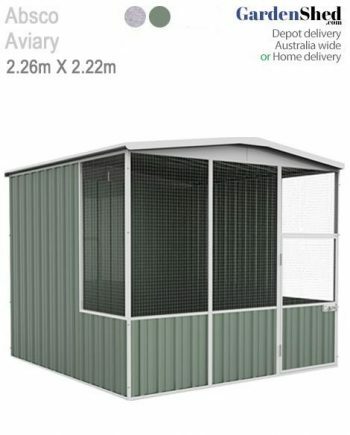 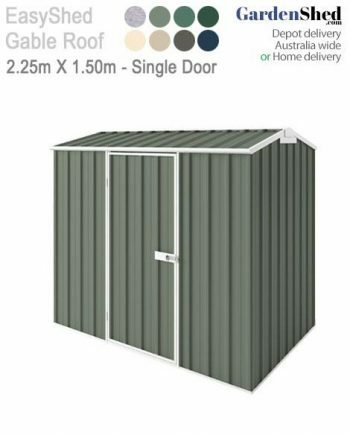 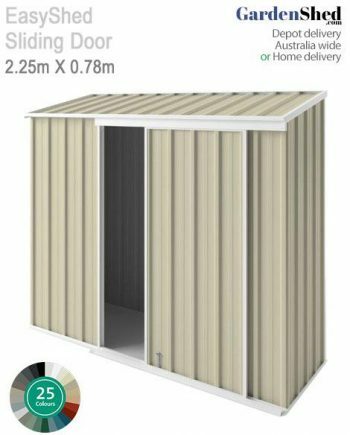 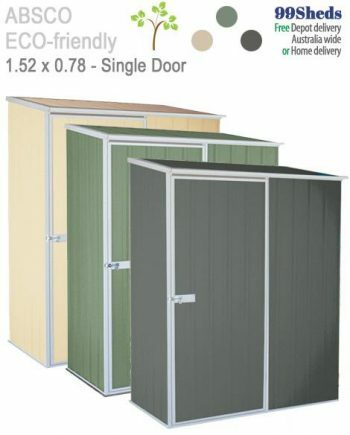 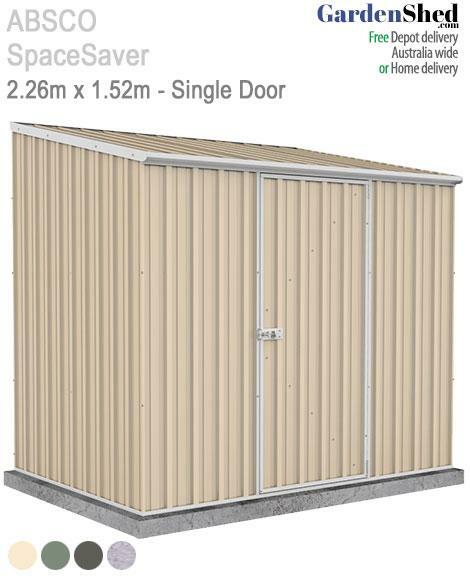 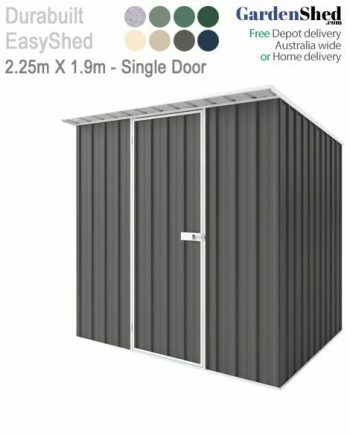 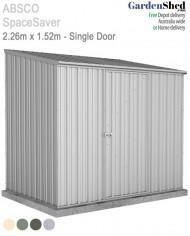 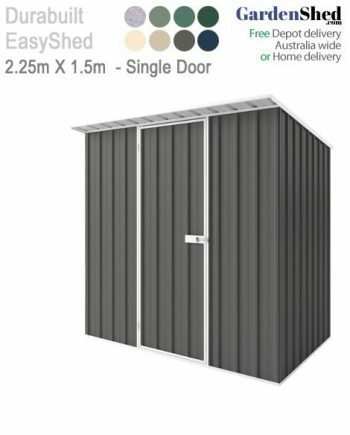 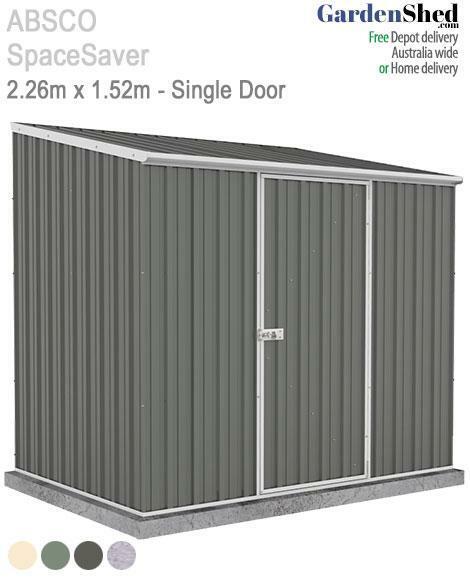 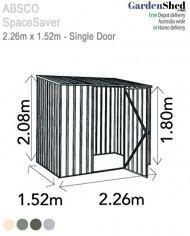 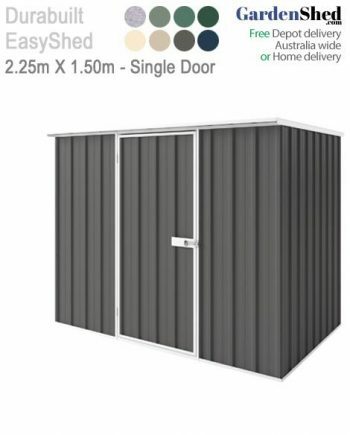 ABSCO Space Saver small garden sheds are covered by a 30 year warranty and their exclusive patented SNAP-TiTE® fast assembly system makes them extremely easy to assemble. 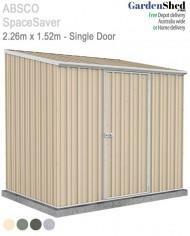 It’s strong and with 30 years warranty… you can’t really go wrong although The sheets scratch easily.. 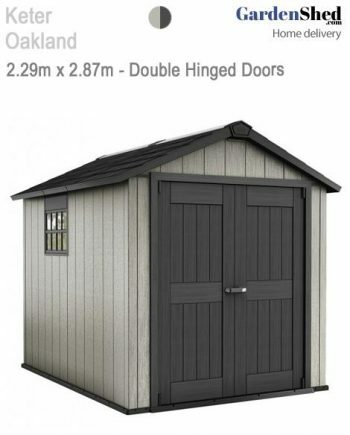 The only reason i couldn’t rate it 5 stars was that. 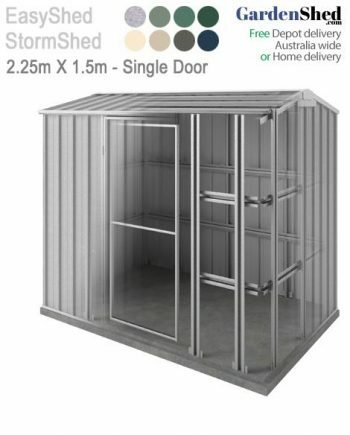 the Assembly instructions were very easy to follow, the screws which hold the sheets together kept turning and never really fastened completely. 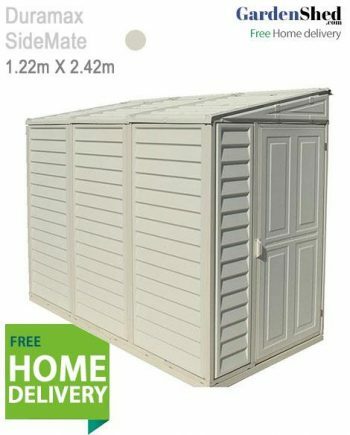 So i went and got some Nut and Bolts from Bunnings added that to mix. 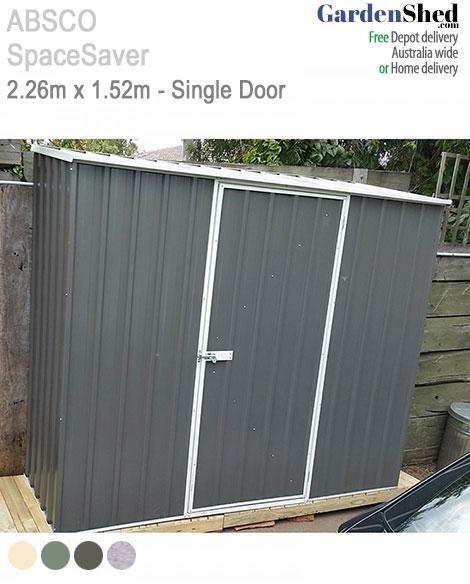 Some of the pre drilled holes didn’t match up so I had to drill it. 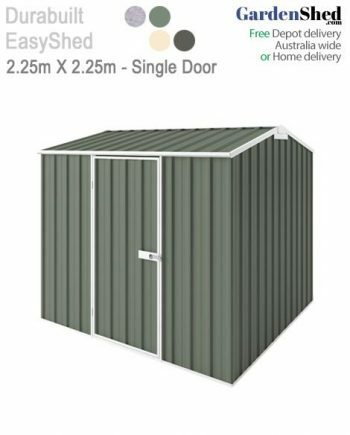 The anchor pack is expensive and should be thrown in with the shed – I bought what ever was needed and more to anchor it for less. 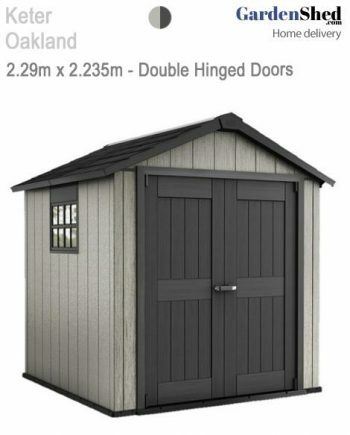 Apart from that i am happy with the purchase. 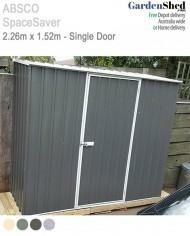 Dealing with Garden Shed was a nice and easy process from start to finish.